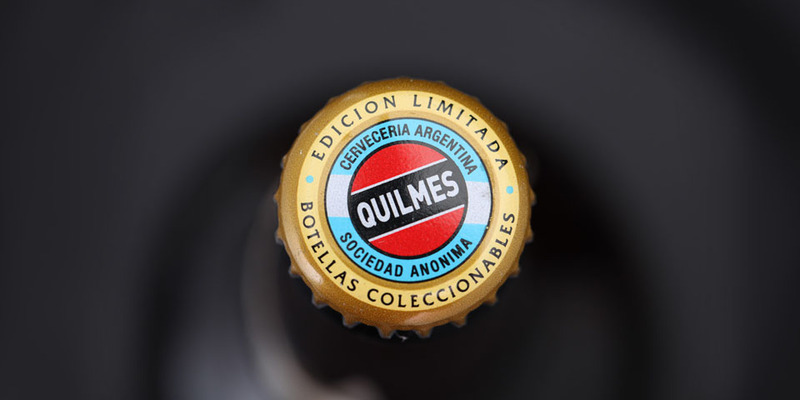 Bridger Conway presented Quilmes, the most popular beer brand in Argentina, with a proposal for the relaunch of its classic bottle, and used historical designs for its label for a special edition. 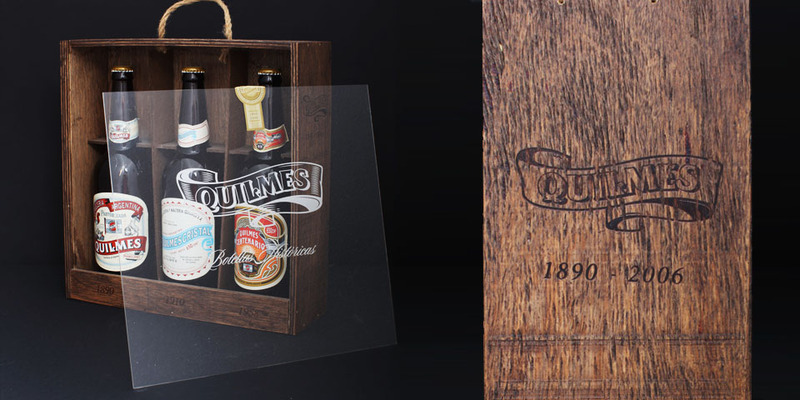 These historical designs were completely updated and adapted to the present label format by using the production and legal processes used currently. The brewery was founded by a German immigrant called Otto Bemberg. 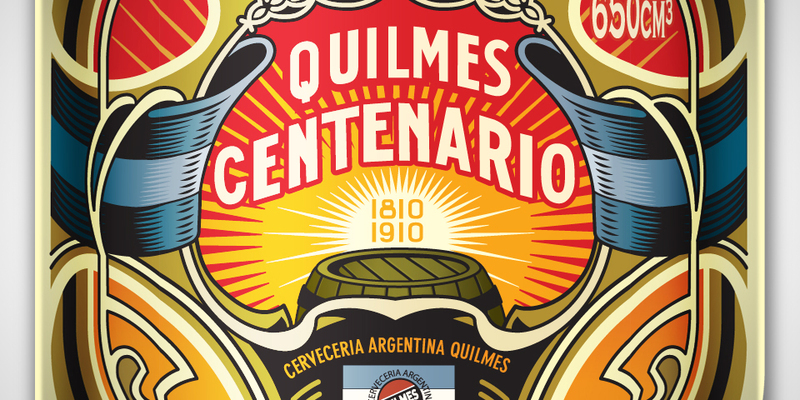 It started growing quickly and in the 1920s it was already the most popular beer in Buenos Aires. Since then, it has become a national symbol and has a 75% market share in Argentina. It is the sponsor of the Argentina national soccer team, and its label colors are the Argentine colors, light blue and white. 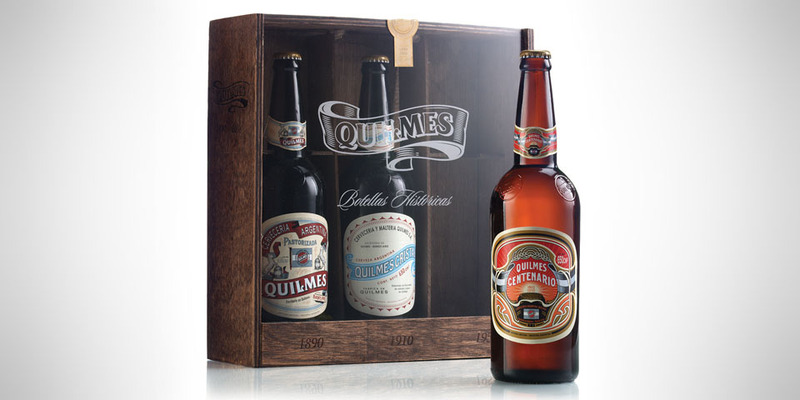 Until 2005, Quilmes had plants in Quilmes, Zarate, Tres Arroyos, Corrientes, Tucuman and Mendoza. It exports to Peru, Ecuador, Mexico, Honduras, Costa Rica, Puerto Rico, USA, Spain, Dominican Republic, France, United Kingdom, Italy, Australia and many more countries. It sells around 17 million hL beer and 8 million hL soft drinks per year.